As per the outage map, most reports have come in from Europe. 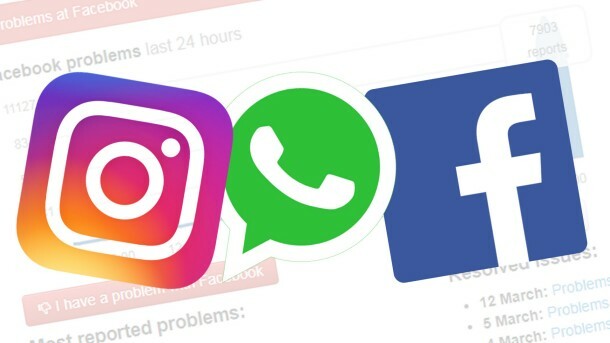 Some WhatsApp users are unable to send or receive messages with people taking to Twitter to share that they're having the same issues. Some users are reporting that their news feed is working properly on Facebook and some aren't able to access Facebook at all. Facebook and Instagram are down and now everyone will rush to Twitter to complain about it. While another was happy and hoped that the social media remains down for another day, so that she didn't have to see any Game of Thrones spoilers.